Students learn about the Constitution of 1845 and the three branches of government it defines: legislative, executive, and judicial. Then they explore some unusual additions to the constitution that are not included in today's version, including the ban on banks and limits on public debt. In this experience, students learn about the Constitution of 1845 and the three branches of government it defines: legislative, executive, and judicial. Then they explore some unusual additions to the constitution that are not included in today’s version, including the ban on banks and limits on public debt. 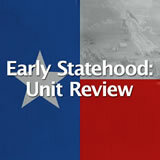 Describe the three main branches of the Texas state government based on the Constitution of 1845. 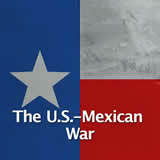 When Texas joined the United States, they needed a new constitution to lay the framework for the new state. 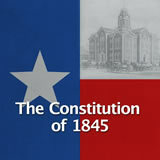 Another convention was held, the Convention of 1845. 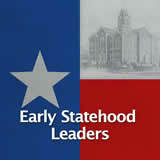 The goal of this meeting was to write the Constitution of 1845. Thomas Rusk was chosen as the president of the constitutional convention. There were many men who attended the convention with diverse and relevant backgrounds—lawyers, judges and legislators. 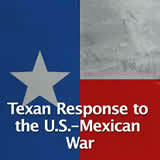 The delegates used the constitutions of the United States, the Republic of Texas, and the state of Louisiana as models. 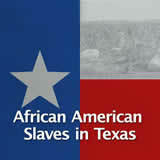 They worked for two months writing the new constitution, and it was ratified in October 1845. 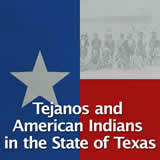 They ended up writing a constitution that was almost twice as long as the Texas Republic’s constitution. What do you think they included in the Constitution to make it so long? 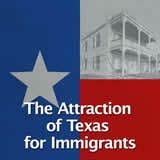 Use your knowledge of the United States and Republic of Texas constitutions to help you.